The humble but mighty honey bee is responsible for maintaining a great many different ecosystems on the planet. In addition, the products it creates supports the human condition. 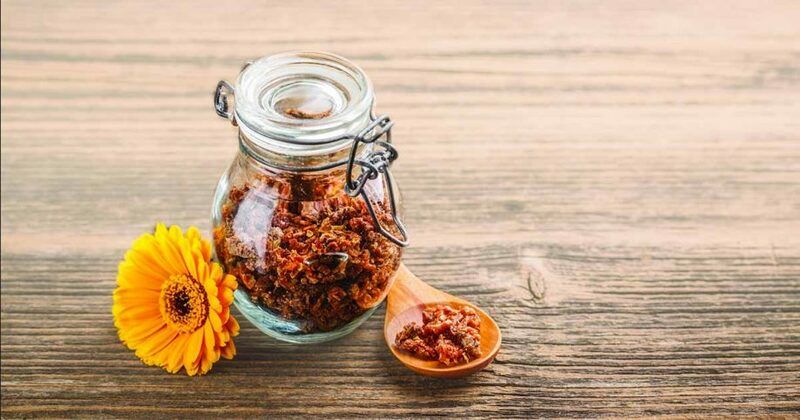 One of these is bee propolis, a lesser-known product that’s great for treating a sore throat, cold sores, and more. 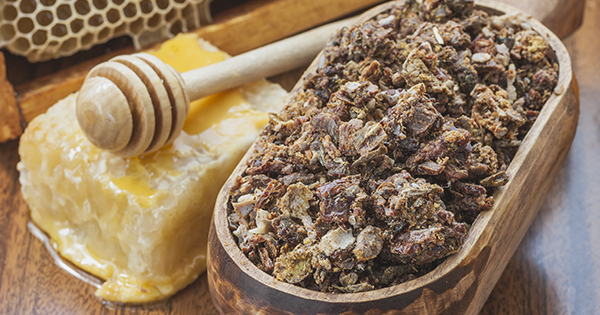 Bee propolis is a resin made by bees to fill in cracks and shore up their hives. Resin from coniferous trees is collected, mixed with saliva, wax, and pollen to create a sticky substance that acts like mortar among honeycombs. Because of this, it’s also known as “bee glue”. Bee pollen – pollen collected from flowers and used to feed the bee colony. It is remarkably nutritious for humans as well, with protein, enzymes, minerals, vitamins, and nucleic acids. Royal jelly – this is the stuff in which queen bees gestate during the process of metamorphosis. It is made of a milky-looking secretion from glands in the heads of worker bees. Royal jelly is comprised of sugars and proteins to feed the developing queen. What makes it “royal” is that this substance is the exclusive food of the queen’s diet; worker bees eat pollen and honey. 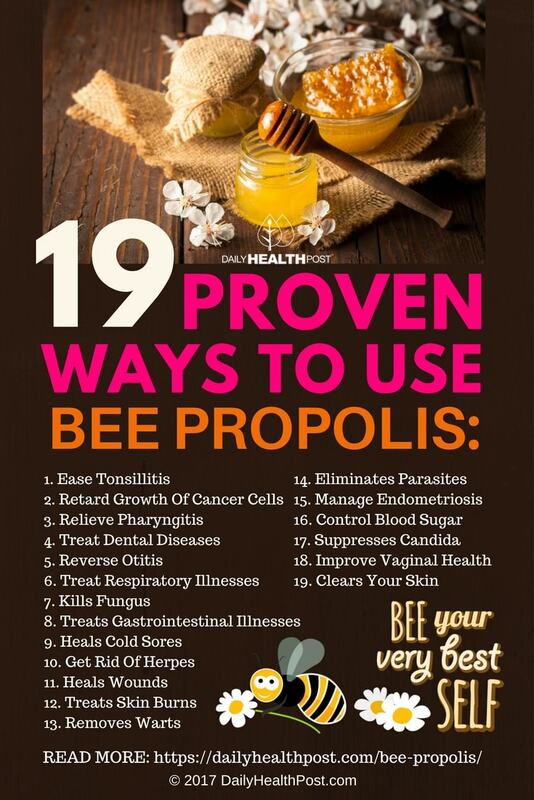 Propolis is different from these other substances in subtle ways. Beeswax – a thick substance produced by a gland in bees’ lower abdomen. It’s used by the bees to form and maintain the structure of the hive. Small amounts of pollen and nectar remain in the wax as it hardens to form the perfect hexagons of the combs. Honey – we are most familiar with honey and its plethora of benefits to human health. A superfood and the only thing we eat that will never spoil, honey is not only the perfect sweetener, it is full of nutrients. 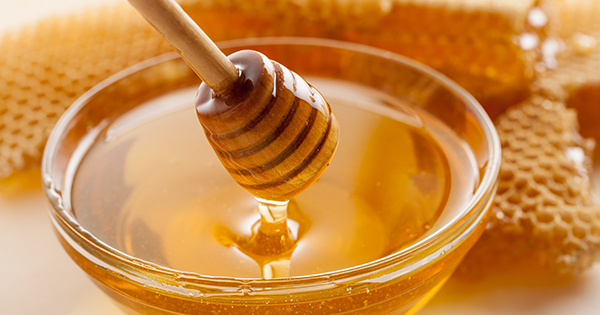 Honey is made by bees’ ingestion of nectar from flowers, mixing it with stomach enzymes. It’s stored in honeycombs that are sealed with beeswax to form the beehive’s pantry. Anti-inflammatory, antibacterial, antifungal, antiviral, and containing vitamins, minerals, and antioxidants, honey is as effective topically and internally.